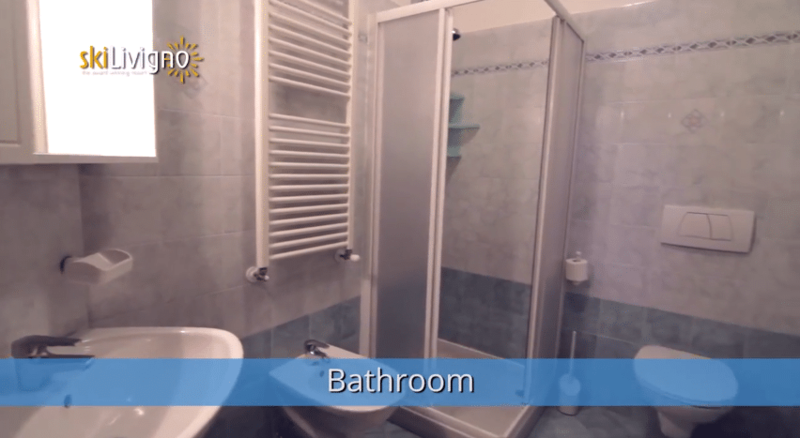 The attractive Soleil apartments are in a small building in the Carosello 3000 area of Livigno. 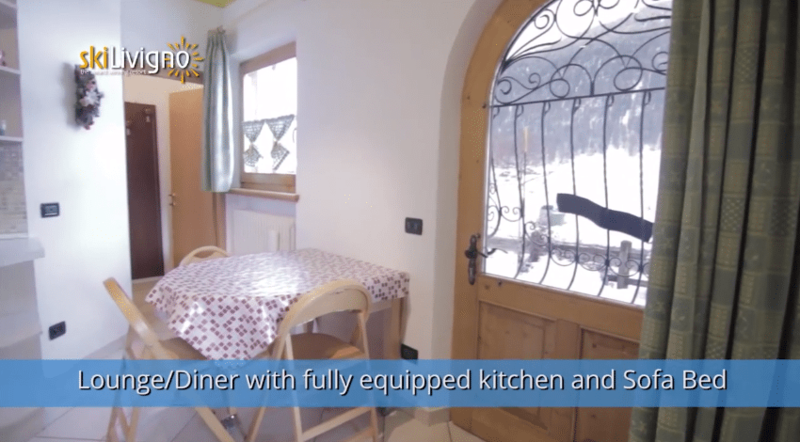 They have bright, modern furnishings and are in a convenient location just 150m from the supermarket, bars and restaurants. 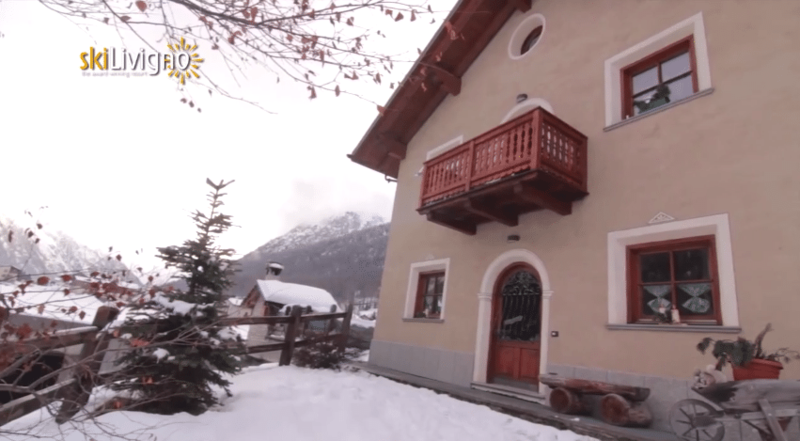 It is easy to access the ski lifts either by joining the drag lift 150m away or by taking the ski bus that stops nearby, to the Carosello gondola lift. 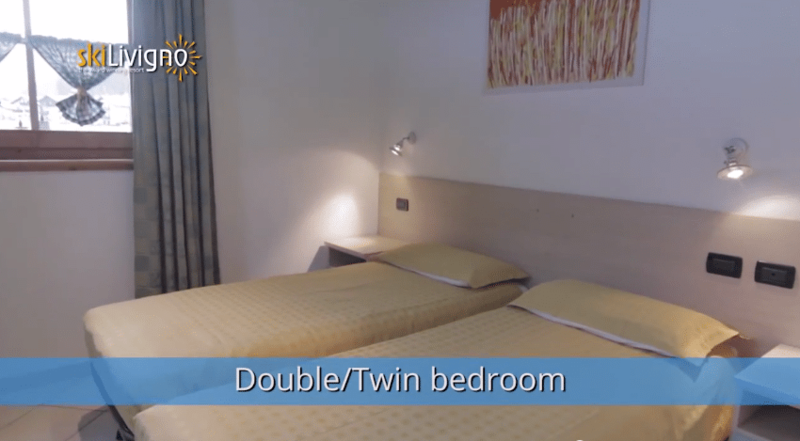 The Casa Soleil has a selection of studios for one or two people, one bedroomed apartments sleeping 4 persons and 2 bedroomed apartments sleeping 6-7 people. 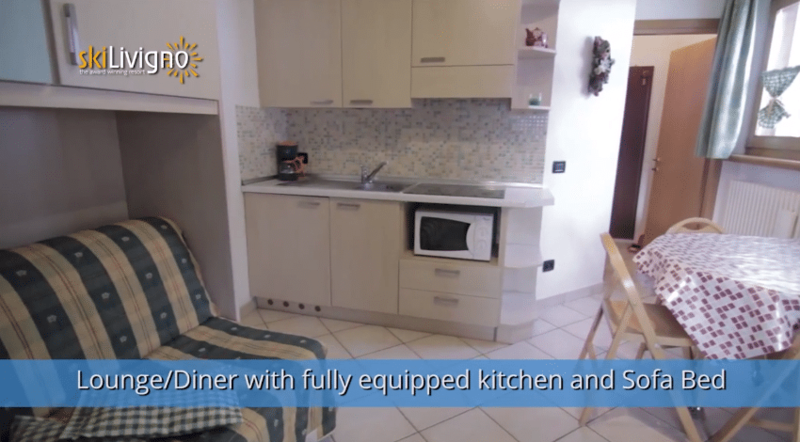 The apartments have satellite TV, safe and well-equipped kitchenettes with a microwave oven.